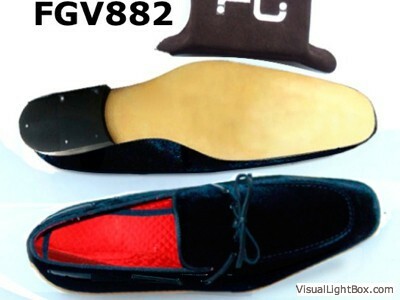 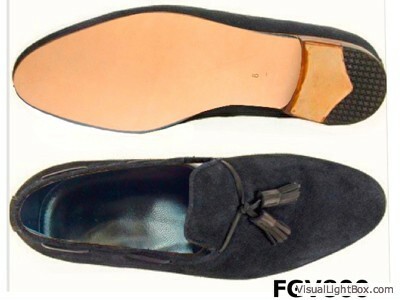 Many of you are of course familiar with FG velvet loafers and slippers ,The dress monogrammed velvet slipper is a highly elevated intersection of comfort and elegance. 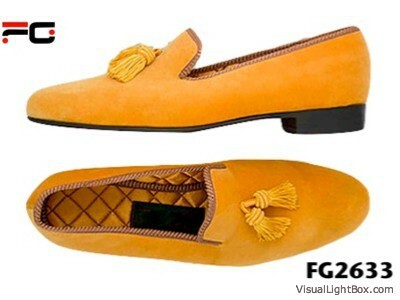 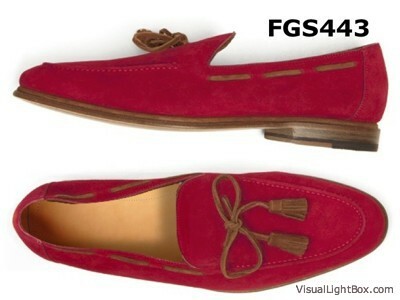 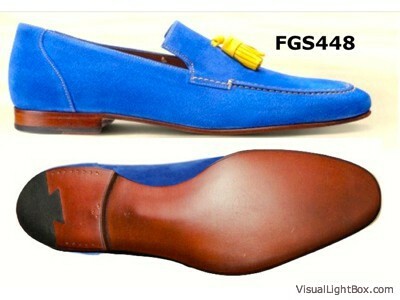 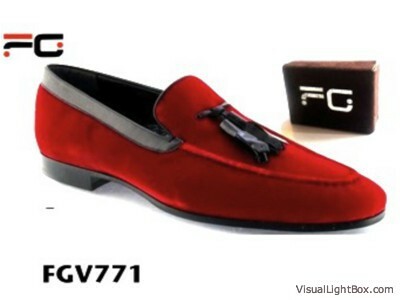 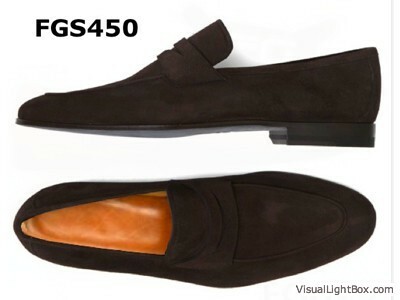 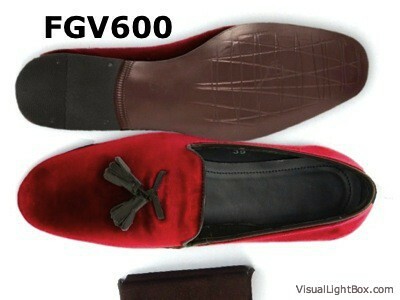 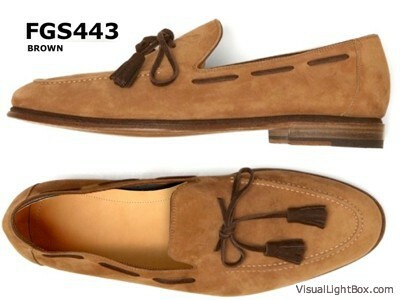 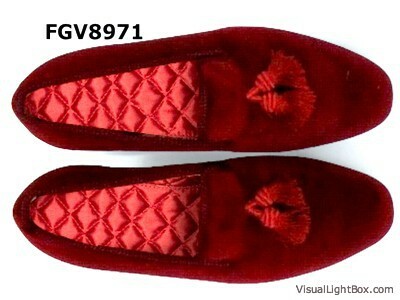 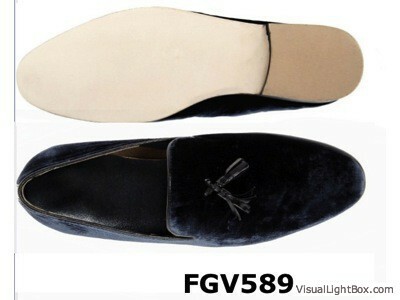 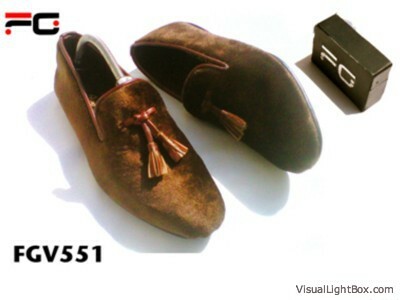 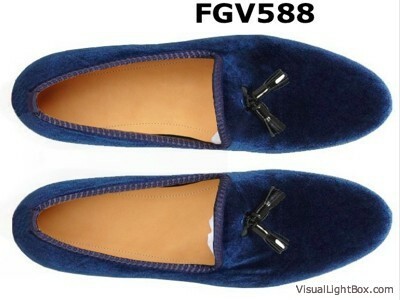 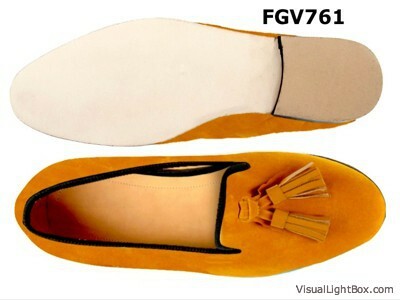 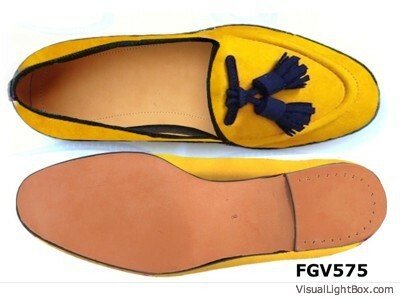 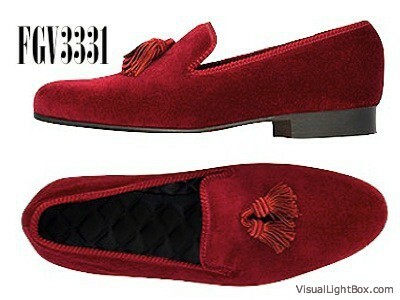 These velvet slippers by FG Shoes are no exception. 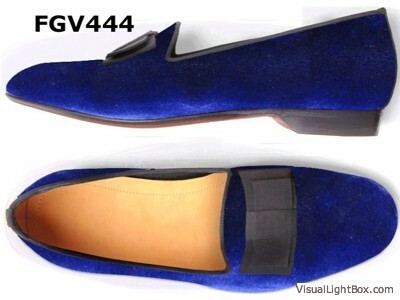 Made in black ,Navy ,Green ,Yellow ,Purple and many more shocking colors of velvet with a gold /silver crest, these will serve you for a variety of occasions from formal to casual.